Alpaca garments can be lightweight rather than chunky and thick, but still suprisingly warm. Alpaca allows the skin to breathe and wicks away moisture. 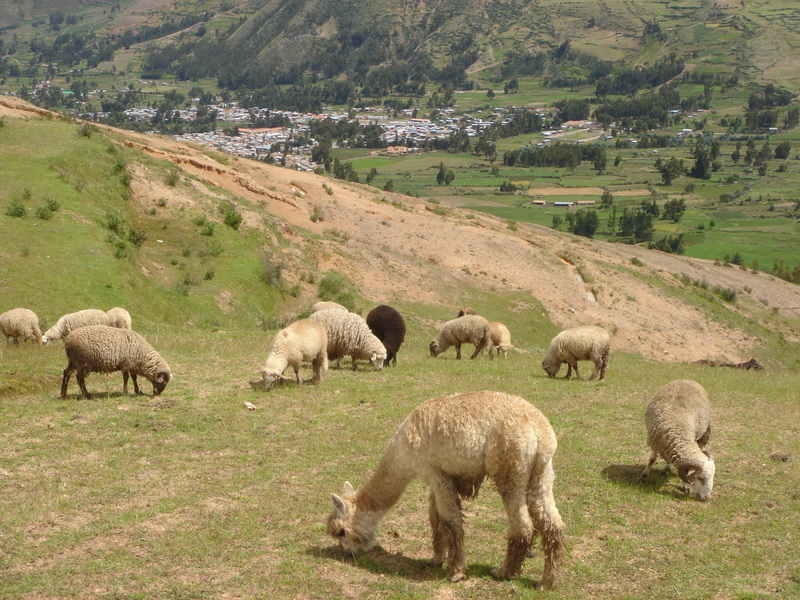 All 100% alpaca Mamacha products are made with alpaca purchased from Michell, a well known alpaca manufacturer in Peru. We have tried and tested various alpaca suppliers and we consider Michell to provide the highest quality, softest alpaca. They produce a range of colours each season. Our jumpers and children's clothing that are made with 50% alpaca use an alpaca blend purchased from an alpaca manufacturer called Lanera, who in our opinion have the softest and best quality blends. How do I wash alpaca? Hand-knitted garments should be hand washed with gentle wool detergent at 30 degrees. Garments made from 50% alpaca and 50% acrylic can be machine washed on a gentle wool cycle with gentle detergent suitable for woollens. Lay garments flat to dry, and to prevent shrinking, do not dry garments on a radiator or in a very hot room. Alpaca does not soil or stain as easily as man made fibres as the fibre naturally repels dirt and moisture and does not soak up spills, so with good care you should find you don't need to wash your garments too frequently. For more detailed washing instructions, see individual product pages.